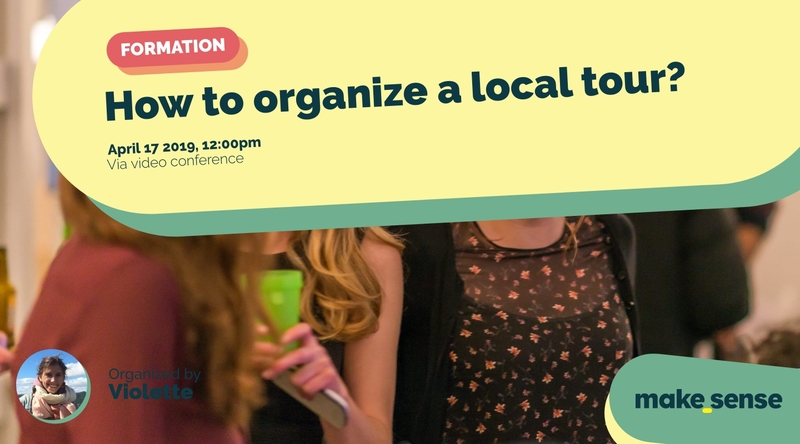 How to organize a local tour? Do you want to gather people and local initiatives that creates impact in your neighborhood? Do you want to create connections locally? So join us to discover all the good practices to organize a tour in your city and launch your event.